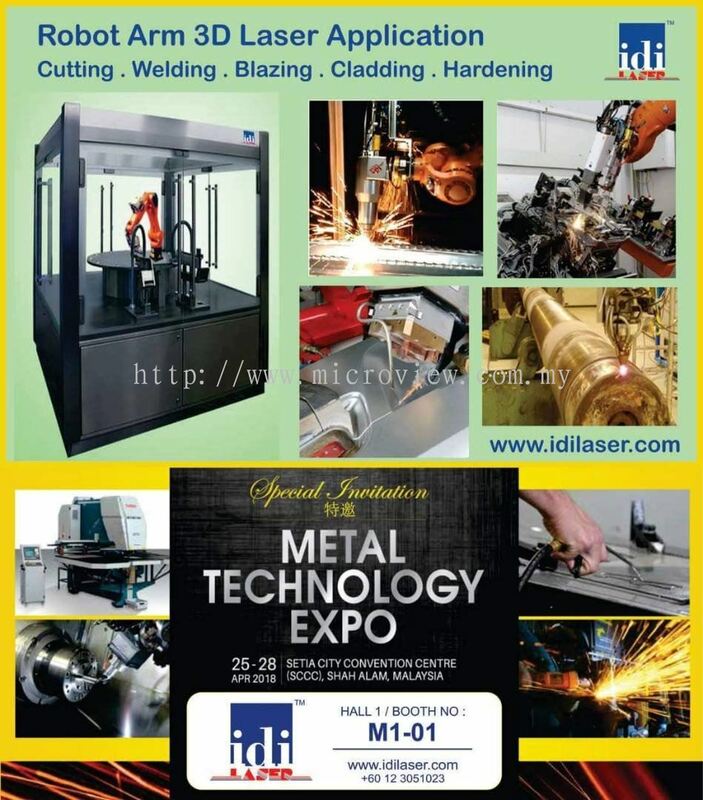 Micro View Sdn Bhd - Micro View Sdn Bhd specializes in laser engrave/cut services and trading division in engineering standard parts & laser standard equipments. Our office is located in Perai, Penang, Malaysia. 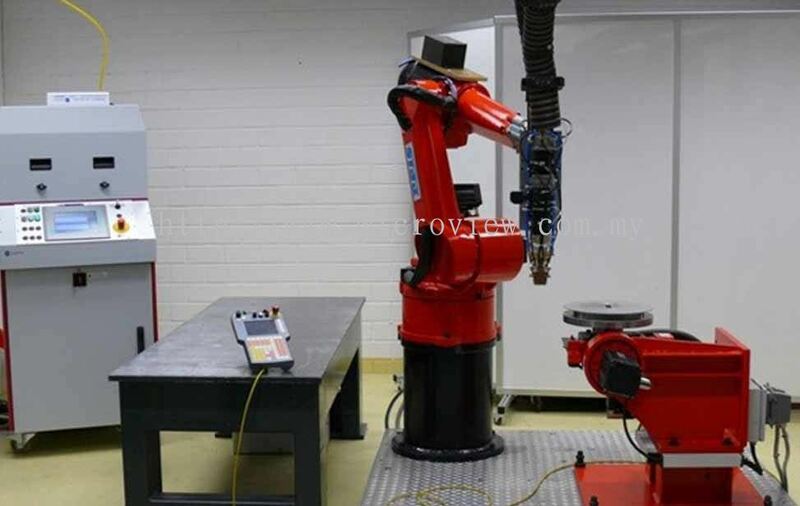 27, Lorong Nagasari 5, Taman Nagasari, 13600 Perai, Penang, Malaysia. 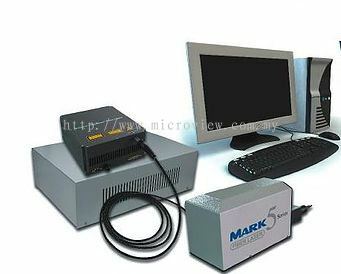 Micro View Sdn Bhd is a unique company specializing in Laser Application process. 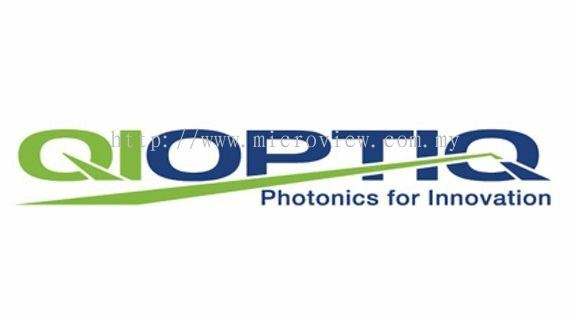 We have over 10 years' experience in Laser Application Technology, working with a wide variety of materials for a wide variety of customer. It all started in 2009. Taking advantage of technological innovations in Laser Application, Micro View Sdn Bhd started its journey towards uncharted territories in Laser Marking and soon ventured into Laser Cutting Techniques. 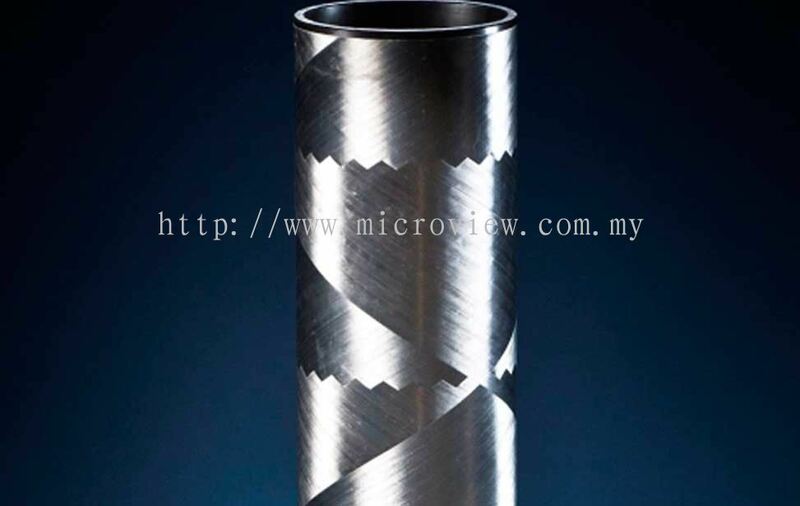 Here at Micro View Sdn Bhd, we treats every application with utmost attention to details. 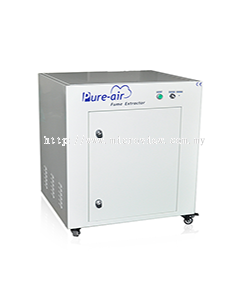 We understand our customers' needs for fast, reliable service at a cost effective price. Whether we are processing a prototype or we are processing mass production, quality is our highest priority. 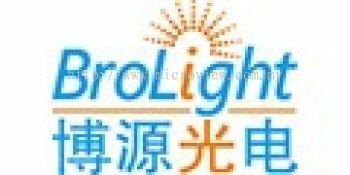 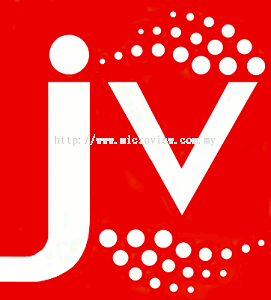 Micro View Sdn Bhd added 1 News & Promotion. 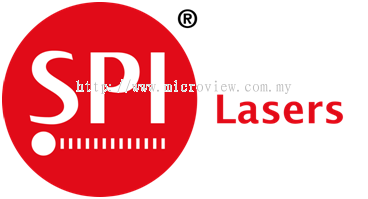 Micro View Sdn Bhd added 3 Services. Micro View Sdn Bhd added 5 new products in Laser System - Mark5 Series Category. 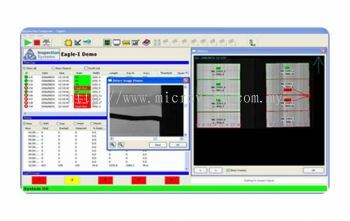 Micro View Sdn Bhd added 3 new products in Simulation & Analysis - Medical Category. 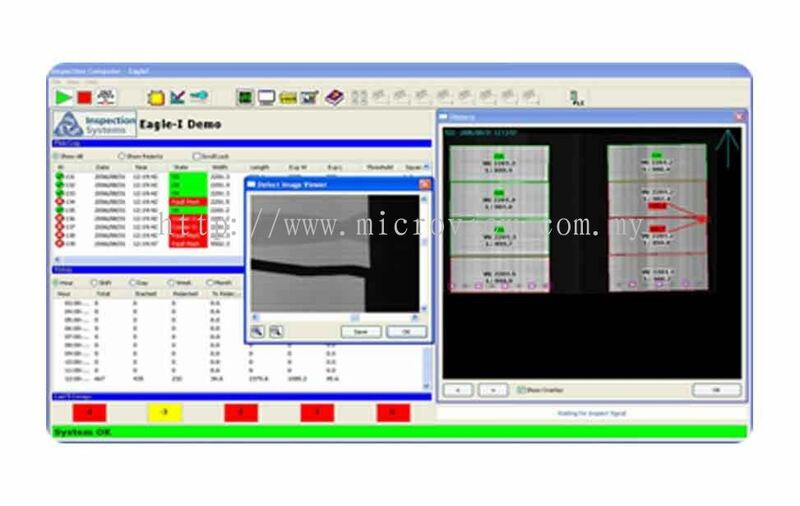 Micro View Sdn Bhd added new product in System Technology - Laser Process Analysis Category. 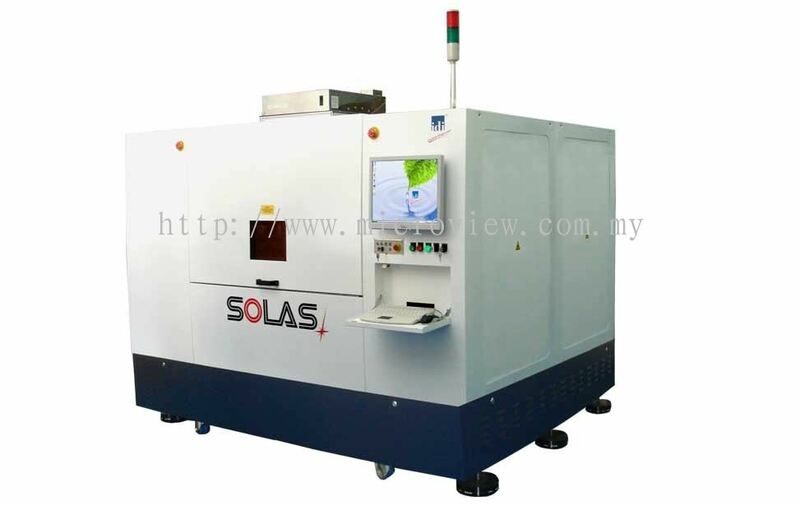 Laser Solutions for the Field of Photovoltaic��s. 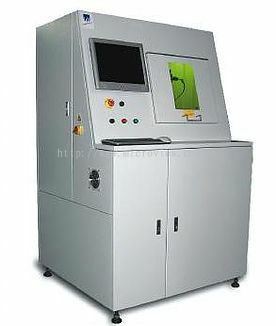 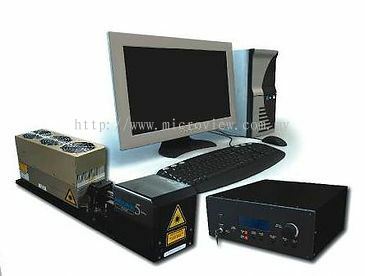 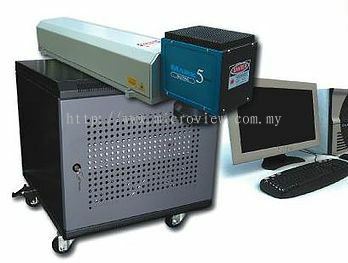 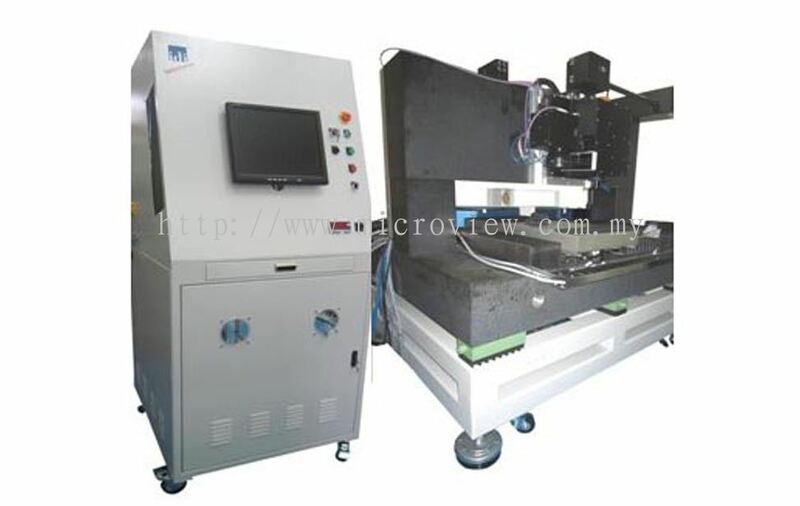 Micro View Sdn Bhd added new product in System Technology - Precision Laser Category. 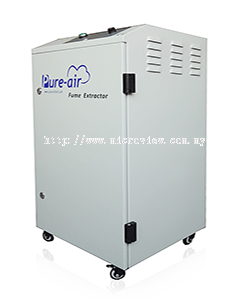 Micro View Sdn Bhd added new product in System Technology - Laser Additive Category. 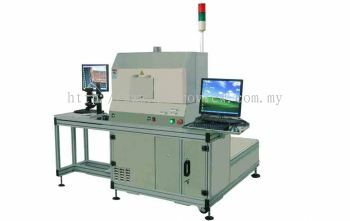 Micro View Sdn Bhd added 11 new products in Laser Components - Testing, Measuring & Analysis Category. Micro View Sdn Bhd added 12 new products in Laser Components - Laser, Optics & Motion Control Category. 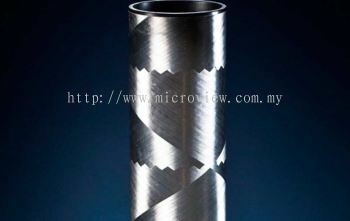 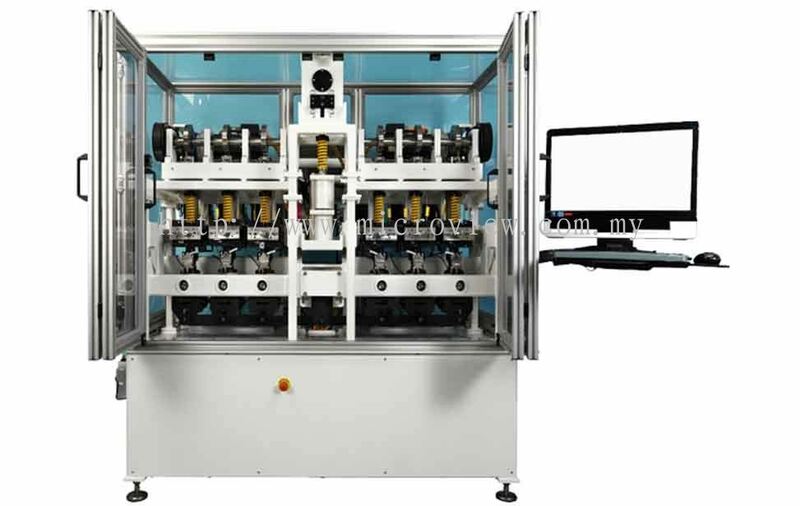 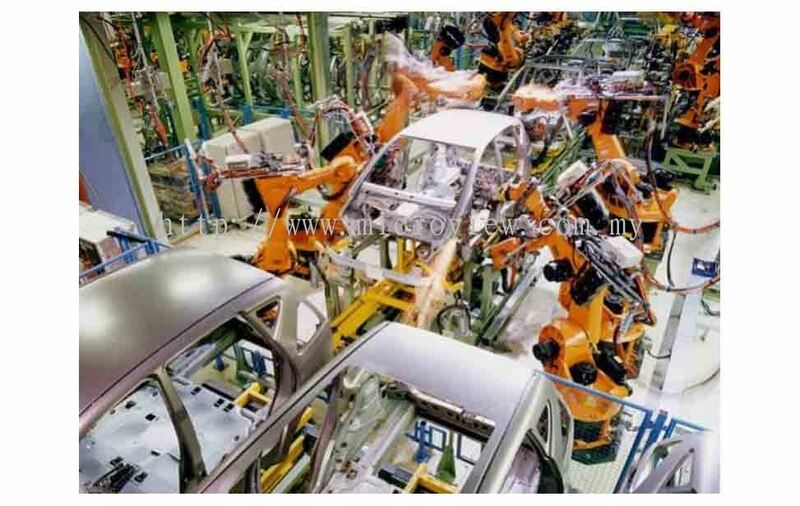 Micro View Sdn Bhd added new product in System Technology - Plastic Welding Category. 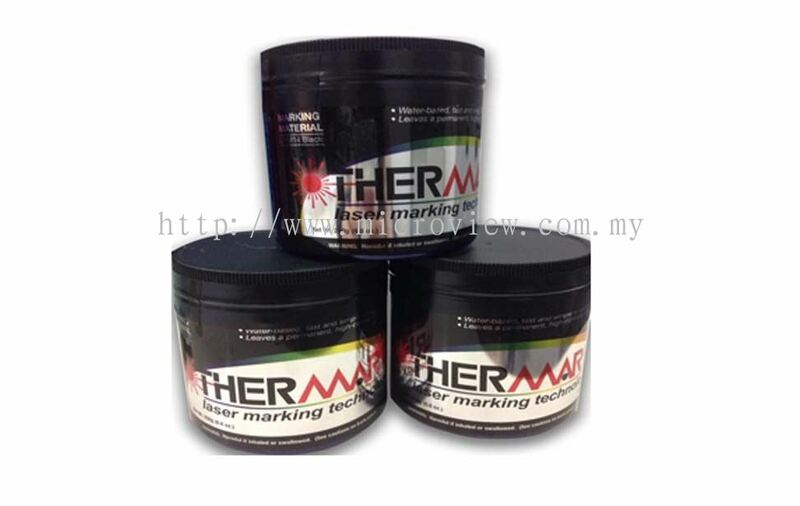 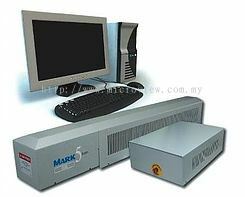 Micro View Sdn Bhd added new product in Laser System - Thermark Category. 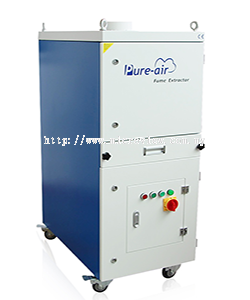 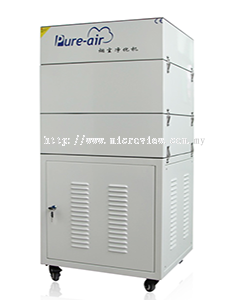 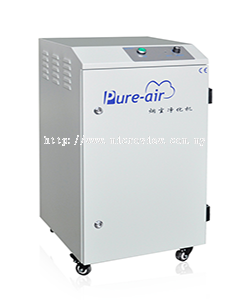 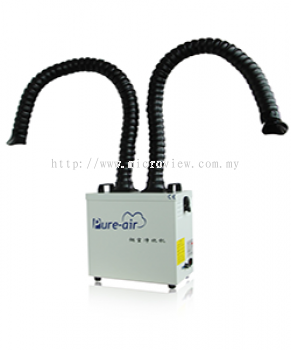 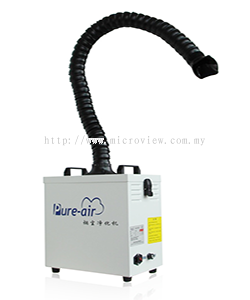 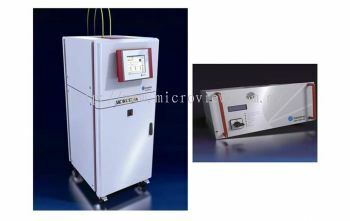 Micro View Sdn Bhd added 12 new products in Fume Extractor - Pure Air Category.